Lacrosse travel teams , lacrosse all star teams for boys and girls, head Coach Panchito Ojeda. Whether you are a beginner or All-American, we have a program for you right here in the Bay Area. Check out our upcoming programs to find your best lacrosse -training experience. 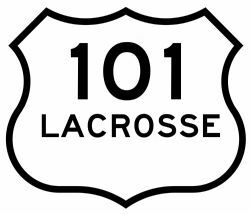 Encore Brand Lacrosse provides the opportunity to all people to experience the inspirations of lacrosse culture. Encore provides specialized training, camps, and teams to national recruiting tournaments, classically modern apparel and international non-profit tours.